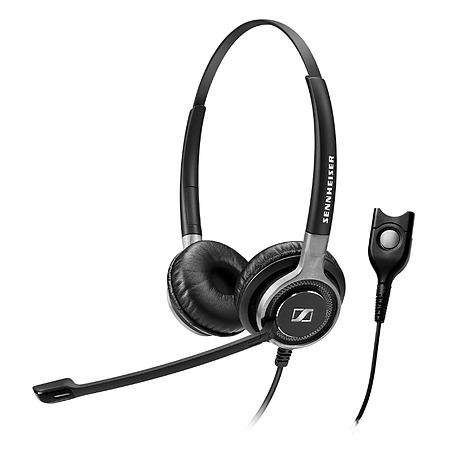 Natural listening experience with Sennheiser Voice Clarity. Perfect speech output ultra-noise-cancelling microphone. Outstanding sound quality high-quality neodymium speaker. High-quality durable design brushed aluminium and stainless-steel components. Extreme durability unibody headband construction for maximum strength at stress points. Exceptional wearing comfort large leatherette ear pads for all day comfort and powerful sound. Personal fit extension headband with number indications for accurate adjustment. Easy to store and bring along with fold-flat ear cups and carry pouch.